I scream, you scream, we all scream for…milkshakes! Sure, ice cream is cool but sometimes you want the creamy goodness that can only come in a freshly blended milkshake. 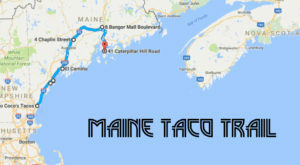 With tons of flavors to choose from and lots of places to find them, could Maine be the best place to find a milkshake in America? 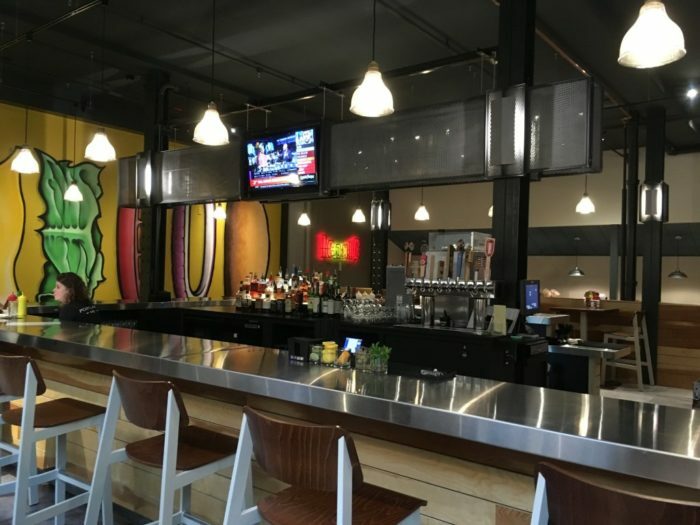 The jury is still out, but while we decide check out these spots. 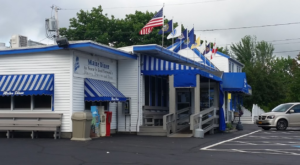 They’re some of the best places to find a milkshake in Maine. 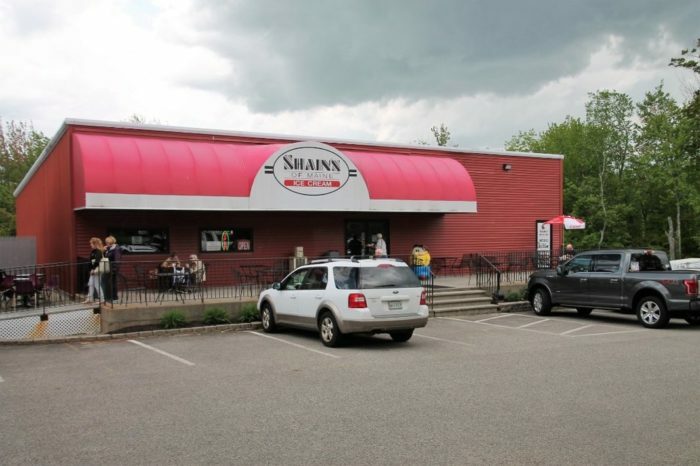 Shain's is one of the most well-known ice cream purveyors in Maine. 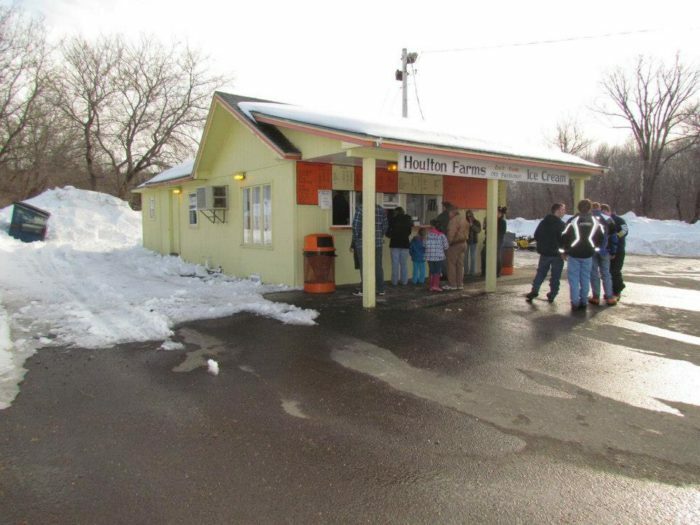 But, stop by their Sanford Milk Parlor to check them out in person. 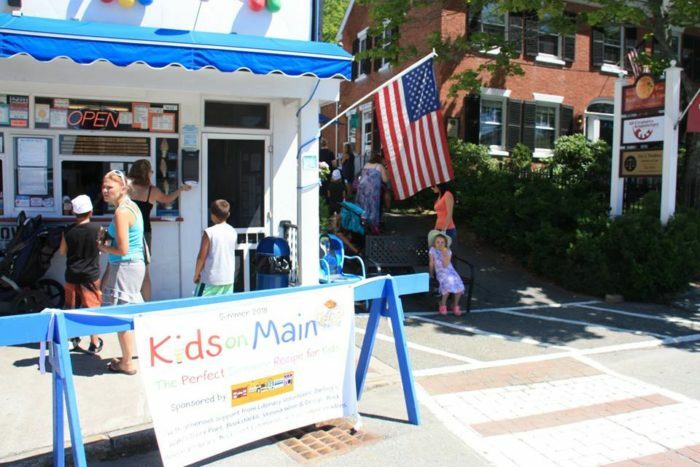 They've got over 50 different flavors that can be used to create any number of milkshake or frappe combinations. 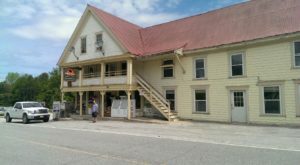 Visit them at: 1491 Main St., Sanford / 207) 324-1449. The best thing about the burgers offered by BRGR Bar are the milkshakes you can order when you're done. This spot might have the most extensive list of flavors of all the places on this list. 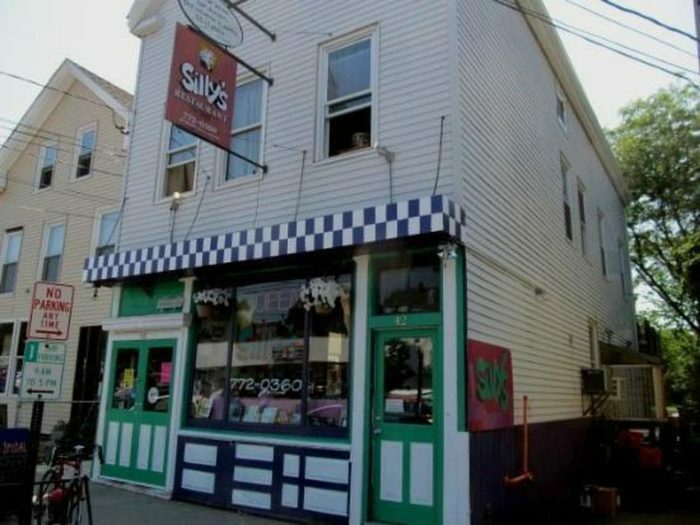 If you're over 21, you'll especially love their famous adult milkshakes. Try the Thin Mint! 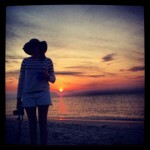 Visit them at: 11 Brown St., Portland / (207) 835-0786. 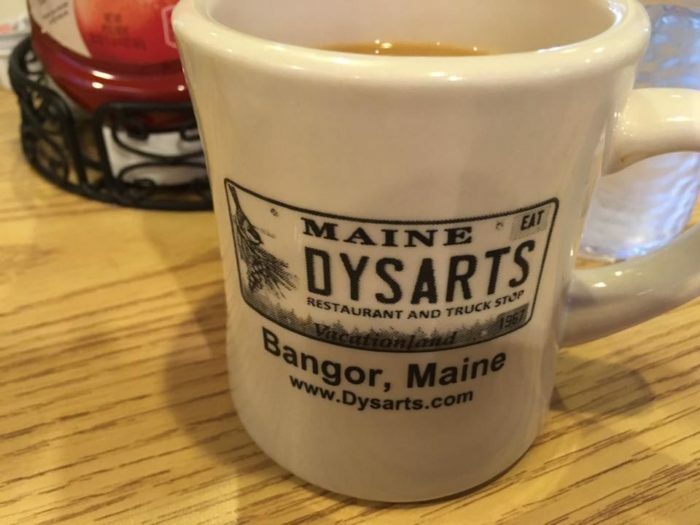 Dysart's is a Maine favorite from generation to generation! Their truck-stop roots make them great for large portions, which means the milkshakes here will keep you satiated for hours. 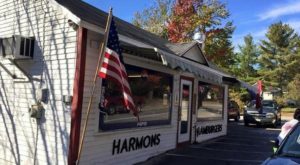 Visit them at: 530 Coldbrook Rd., Hermon / (207) 947-8732. 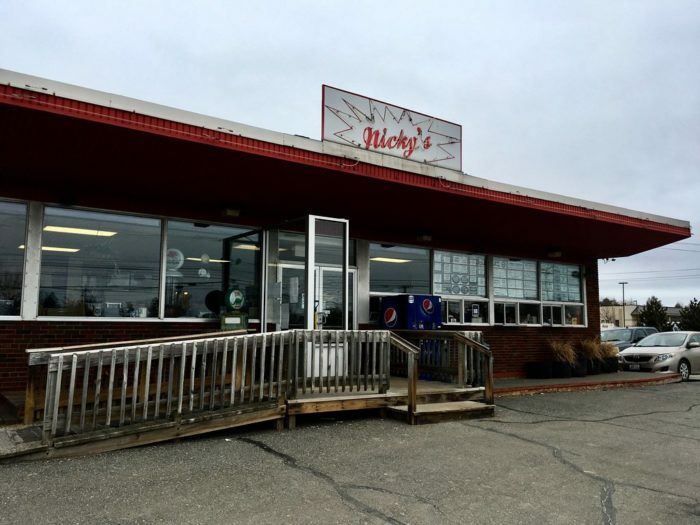 This blast-from-the-past 50s style diner will take you right back to simpler times. The milkshakes here are simple, delicious and easy on the wallet. 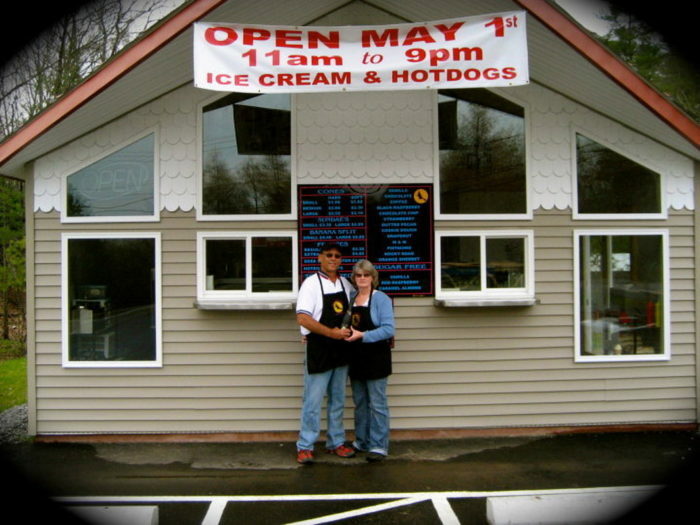 Visit them at: 957 Union St., Bangor / (207) 942-3430. 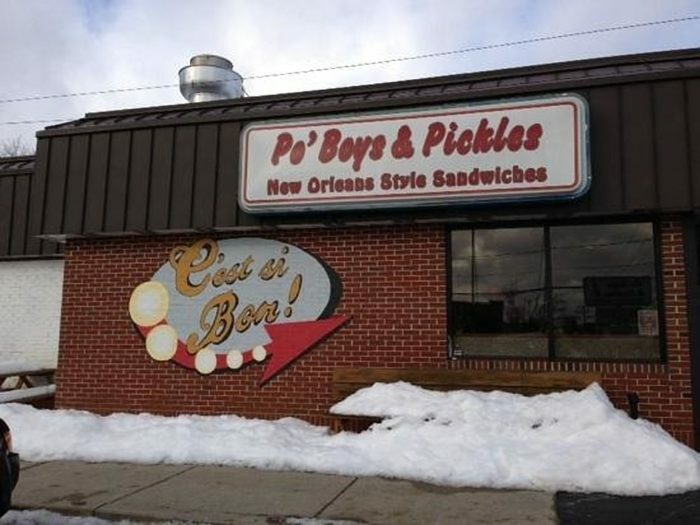 This cajun-style sandwich stop is good for way more than just lunch. Stop by when you're in the mood for something sweet and you'll find that there's nothing they can't make. Flavors like bananas foster and peanut butter chocolate chip cookie will make you swoon. Visit them at: 1124 Forest Ave., Portland / (207) 518-9735. 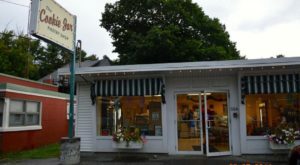 Known for their giant portions and huge cake slices, it's no surprise that Silly's also offers up some of the best milkshakes in southern Maine. 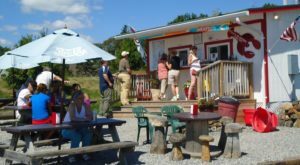 This is also a great place to visit if you don't like dairy - they've got lots of dairy-free milkshake options. Over 21? Try the adult versions! Visit them at: 40 Washington Ave., Portland / (207) 772-0360. Where’s your favorite milkshake stop in Vacationland? 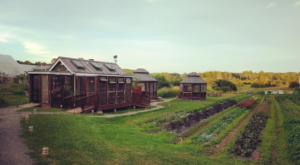 Let us know so we can create another list to share with our readers. 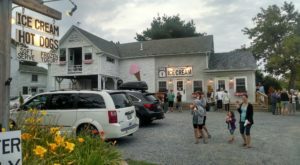 And, for more creamy confections, try these 10 ice cream places in Maine. Fall might be on the way, but ice cream is still on our mind.